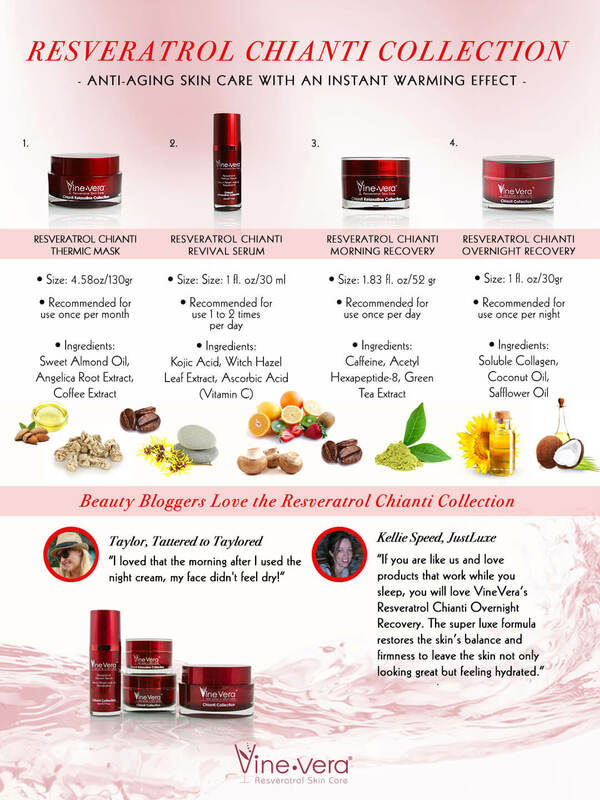 The Chianti Collection is commonly referred to as the warming collection from Vine Vera because of the warm sensations that the products of this collection offer when they come in contact with your skin. 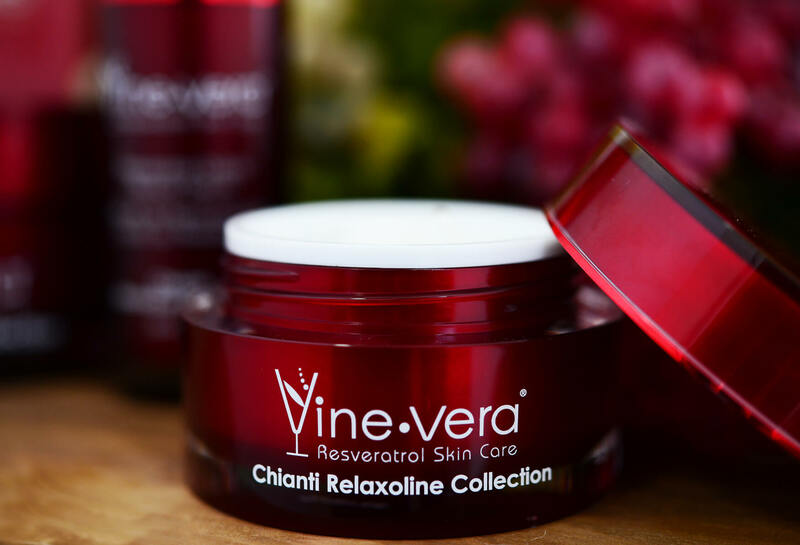 The Vine Vera Chianti Collection is an excellent option in your arsenal dealing with the appearance of signs of aging to reveal younger and healthier looking skin. This beautiful infographic from Vine Vera has everything that you need to know about the Chianti Collection.